Your senior pet has been with you through good times and bad. They’ve seen you at your best, worst, and everywhere in between. And, they still love and adore you! The deep connection and satisfying companionship of a senior pet is incomparable, and wanting to give them the absolute best in their golden years is commendable. The beginning of a new year is the perfect time to take a discerning look at senior pet wellness and implement ways to encourage a great quality of life for your furry friend. There are some people out there who are natural animal lovers. They seem to intuit the needs and emotions of animals and also have the ability to respond accordingly. 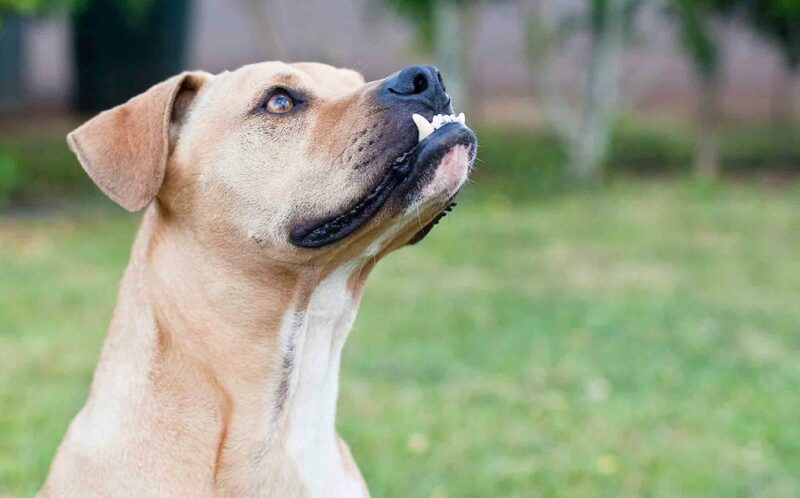 Understanding animal body language comes easily, and they can put a pet at ease quickly. Other folks can only dream of high-level human-animal companionship and may have to learn about animal behaviors the hard way. No biggie! With a bit of determination, patience, and a positive can-do attitude, you can learn how to love a dog – and, what’s more, be loved in return. There have been sizable changes in the world of pet ownership over the years. 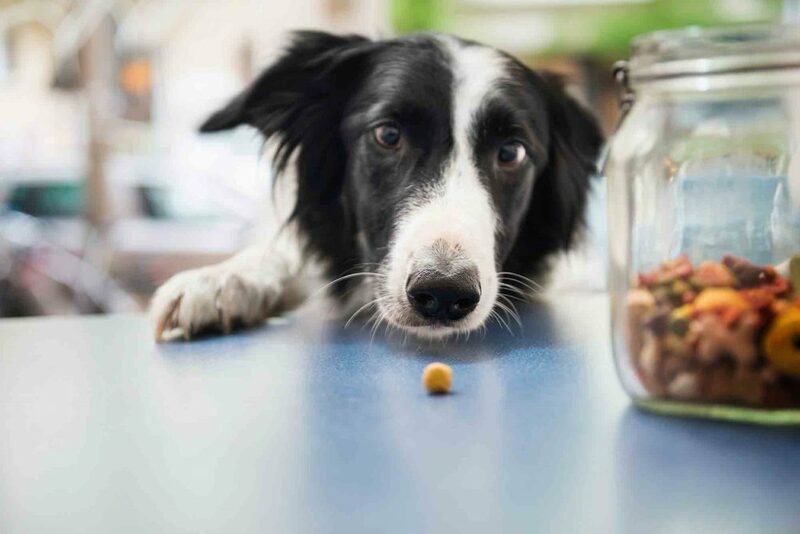 Now you can choose between competing companies for pet insurance, shop around for fancy hotels where you can stay with your pet on vacation, and peruse seemingly endless rows of pet food, treats, and toys. There’s probably never been a better time to be a pet than right now. 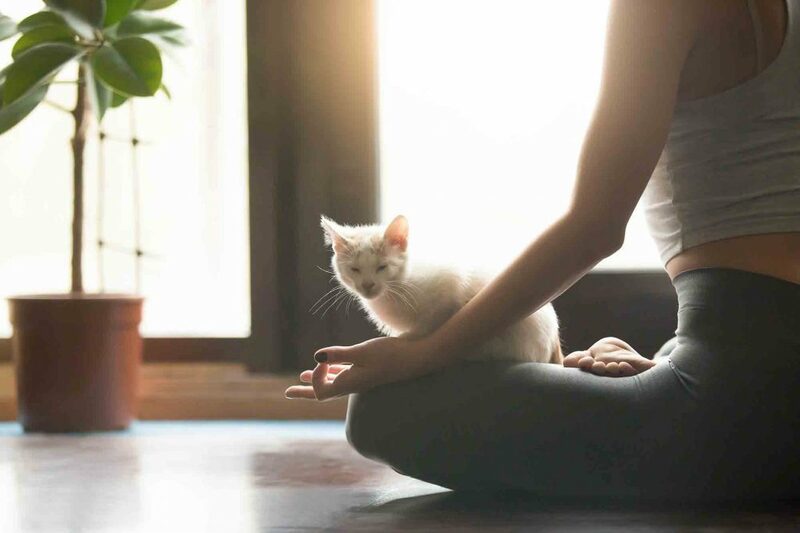 It might also be time to embrace the trend of pet yoga, as countless studios and practitioners worldwide have began making the opportunity more available. It probably comes as no surprise that the most popular New Year’s resolution is to get healthy or lose weight. Many of us could stand to eat a little better and move more, and the same could probably be said for our animal companions. 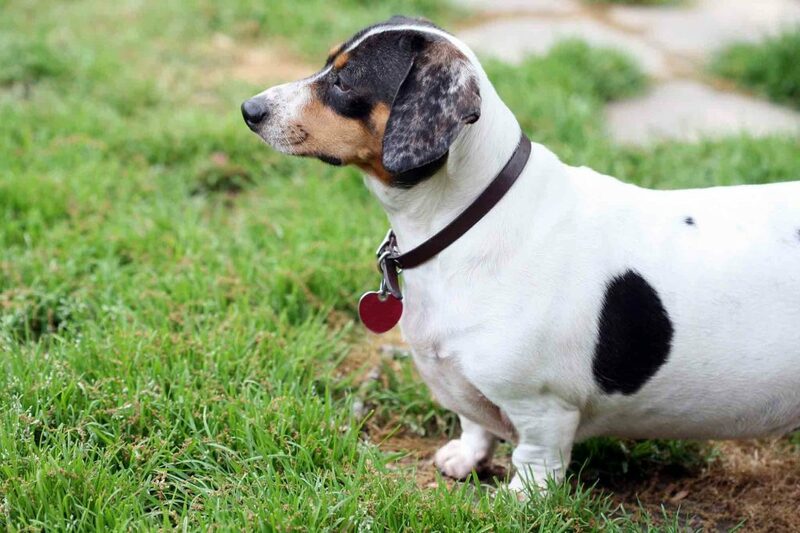 The rise in pet obesity rates over the past several years have corresponded to an uptick in health concerns, namely heart disease, high blood pressure, joint/mobility issues, cancer, and reduced life expectancy. At Rocklin Ranch Veterinary Hospital, we are committed to helping you every step of the way as you strive to keep your pet at a healthy weight.